The greatness of the Guru is in that he, like a mother, gestates us in the womb of his knowledge. The purpose of this knowledge in the spiritual traditions is simply moksha, liberation. 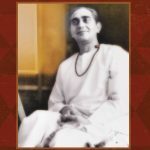 Those who are writing for the series At the Feet of a Himalayan Master were either all longing for this spiritual liberation or they were led by the Master, Swami Rama of the Himalayas, to cultivate that longing and make it their long term goal. The volumes need to be read not just as interesting stories about a great man, the likes of whom are born once in many a century, but as inspirations and guidance for life. These should also be read as guidance on the path of liberation. This valuable work undertaken by the Swami Rama Centre at the Himalayan Institute Hospital Trust will guide many generations to come on the paths hallowed by the Himalayan masters. 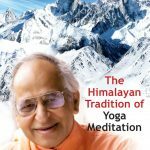 This volume has five contributors, of diverse nationalities and backgrounds, but who share a common bond of great reverence and love for the Himalayan master, Swami Rama. They approached him at different times, for different reasons and with different aspirations. Despite these differences in age, background, temperament and nationality, they found in Swami Rama a true friend, profound philosopher and compassionate guide. 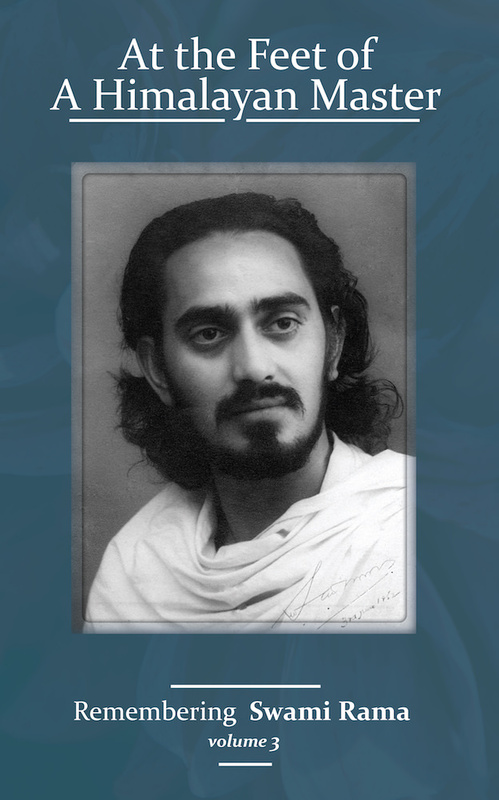 The differences in the narrators and their narratives serve an important purpose – the opportunity to view Swami Rama from many different perspectives from which one can try to construct for oneself a composite portrait of Swami Rama, the multi-faceted phenomenon who graced our lives.